Jimmy Page (photo by Ross Halfin). 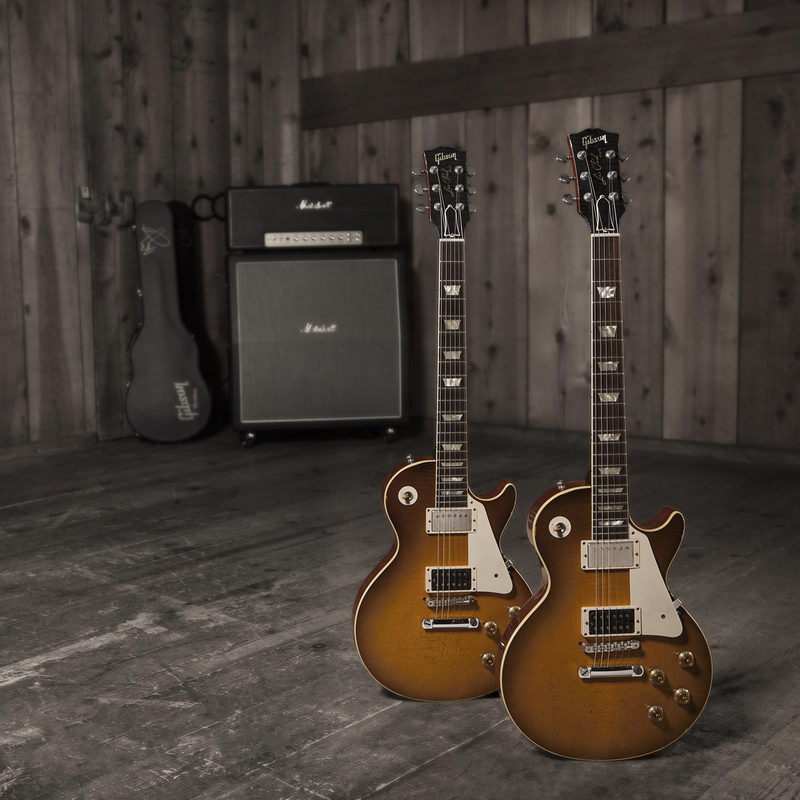 Two Jimmy Page “Number Two” Gibson Les Paul Guitars, being auctioned by Guitar Center to benefit Little Kids Rock and USO. 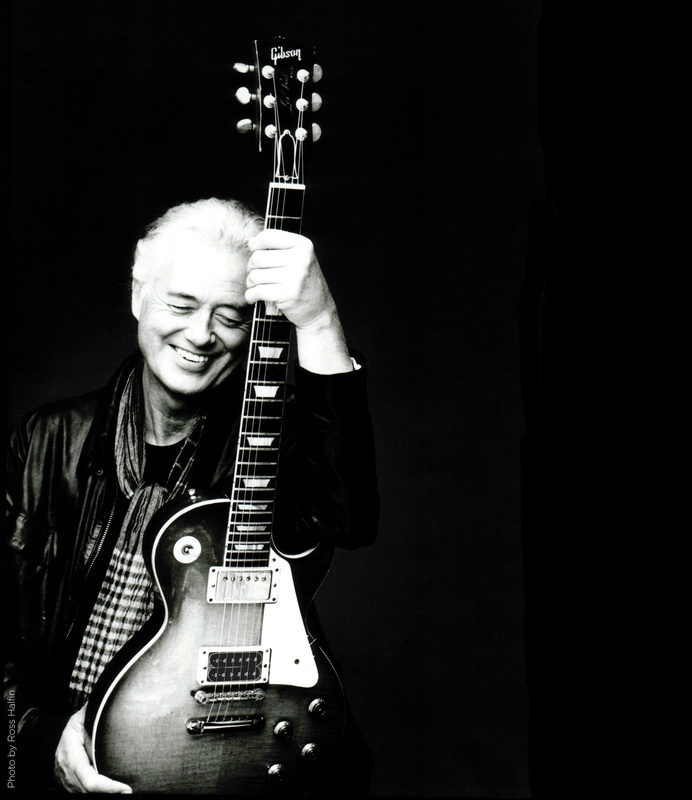 Los Angeles, CA (June 3, 2014): Guitar Center, the world’s largest retailer of guitars, amplifiers, drums, keyboards, recording, live sound, DJ and lighting equipment, announces its first-ever online charity auctions, of two custom Jimmy Page “Number Two” Gibson Les Paul guitars. Proceeds from the auctions will benefit the Little Kids Rock and USO charities. The auctions will take place on eBay (www.ebay.com/jimmypagelespaul) starting Thursday, June 19, 2014, 4PM PDT, through Sunday, June 29, 2014, 4PM PDT. The minimum bid is $20,000 for each guitar, and each comes with a certificate of authenticity. Photo Caption 1: Jimmy Page (photo by Ross Halfin). Photo Caption 2: Two Jimmy Page “Number Two” Gibson Les Paul Guitars, being auctioned by Guitar Center to benefit Little Kids Rock and USO.